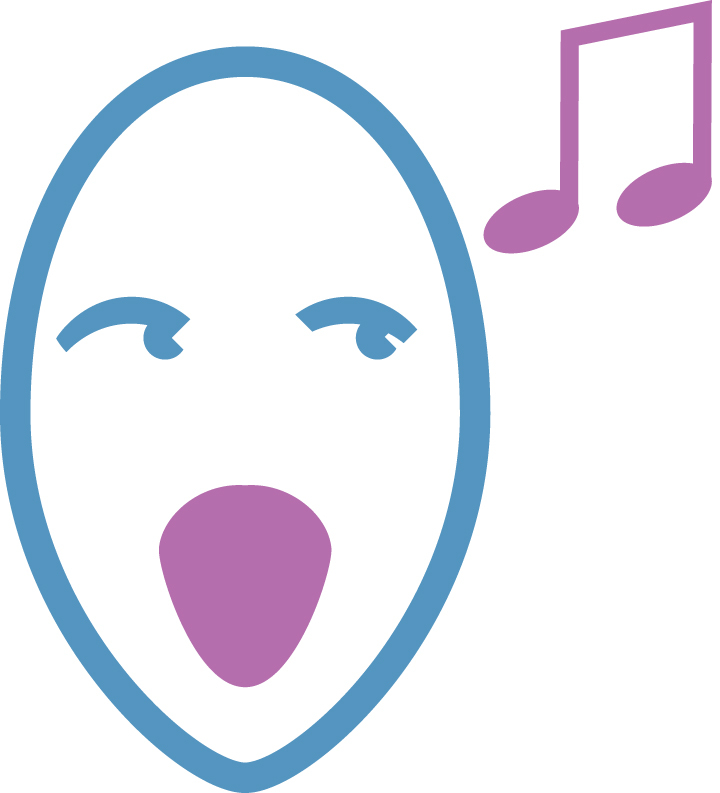 The most popular vocal score for Chilcott's Requiem is shown below. 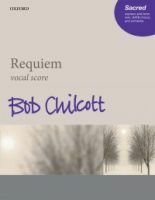 Following the success of Salisbury Vespers, Bob Chilcott further explores the large-scale liturgical genre with his solemn yet uplifting Requiem. Setting words from the Missa pro defunctis and the Book of Common Prayer, the work gives a new slant to established texts: a beautiful setting of 'Thou knowest, Lord' sits alongside the powerful 'Offertorio', driving 'Sanctus'' and enchanting 'Pie Jesu' . Deserving of a place among the canon of previous settings, CHilctott's Requiem is an elegy for the present day.